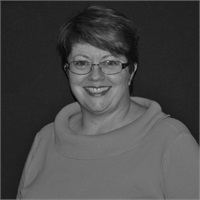 Sheila joined the firm in August of 1998. She received her Series 7 General Securities registration in July of 1999. Sheila’s main duties include Compliance coordination and reporting, Financial Plan Model creation and various client reporting and service functions.